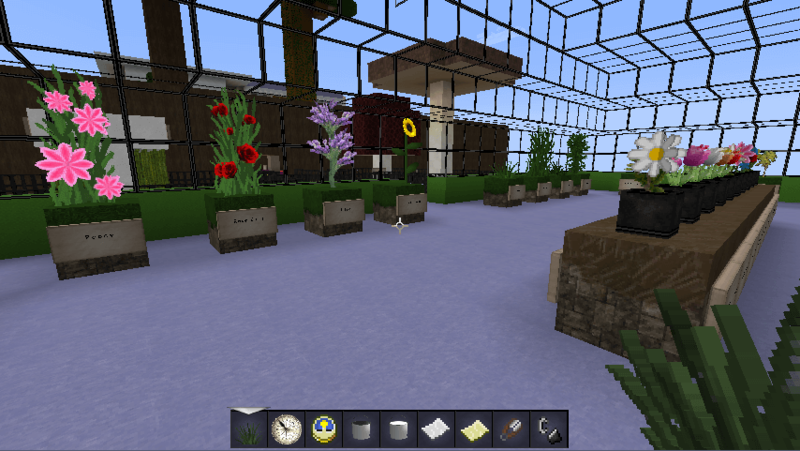 Modern HD resource pack is yet another fantastic creation for Minecraft. As the name suggests, Modern HD 1.14/1.13.2/1.12.2/1.11.2/1.10.2 has a modernistic, stylish and elegant theme added to it. It brings crisp high-definition textures to the game. If you are planning build an apartment, house or a building, this resource pack would be a great selection. 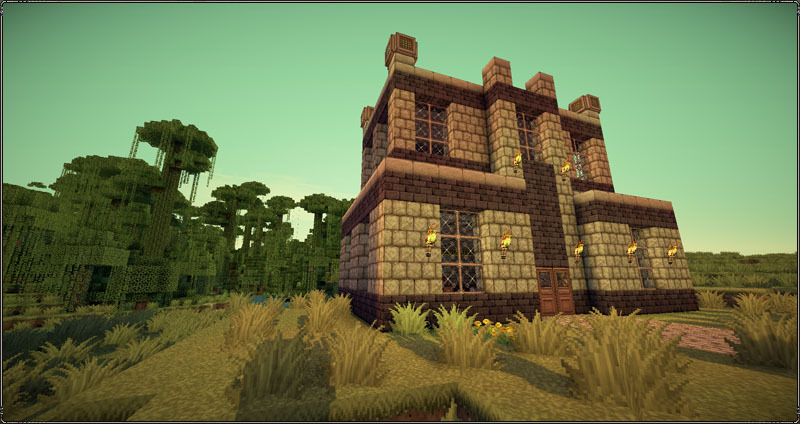 This resource pack contains details for every block to make it look advanced and professional. 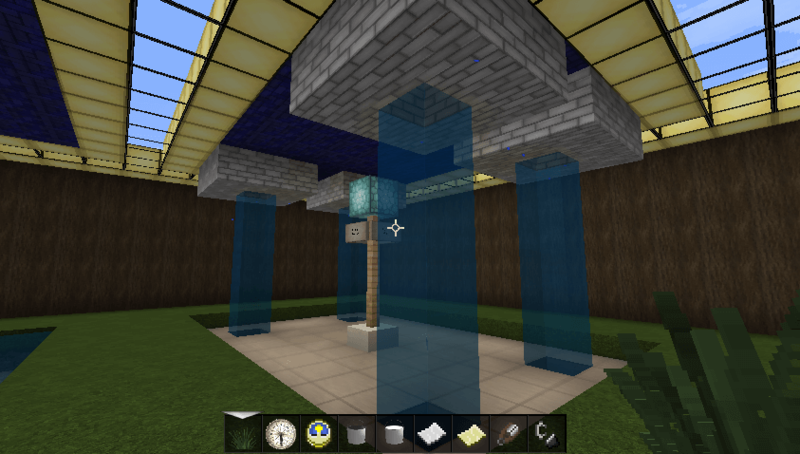 You will find bookshelves, painting, banners, improved glass and many other blocks with sophisticated detailing. 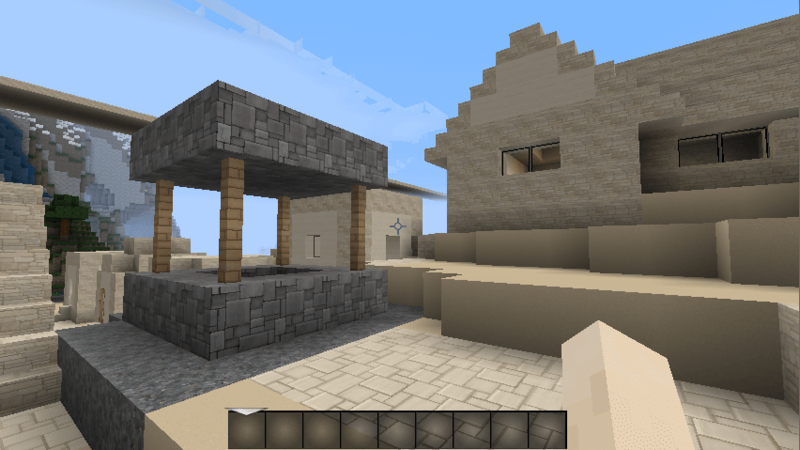 Over the history, Modern HD resource pack has been re-made couple of times. 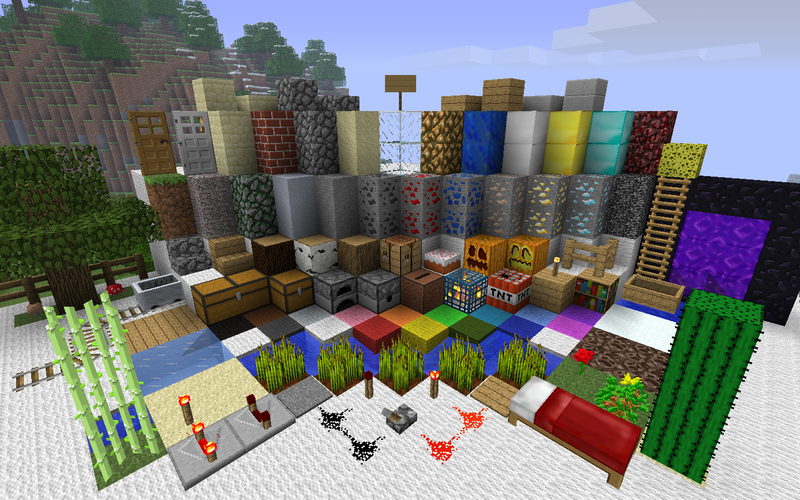 Many new blocks were added to support the newer Minecraft versions. The creator mikeyto1o has been very keen with the updates. 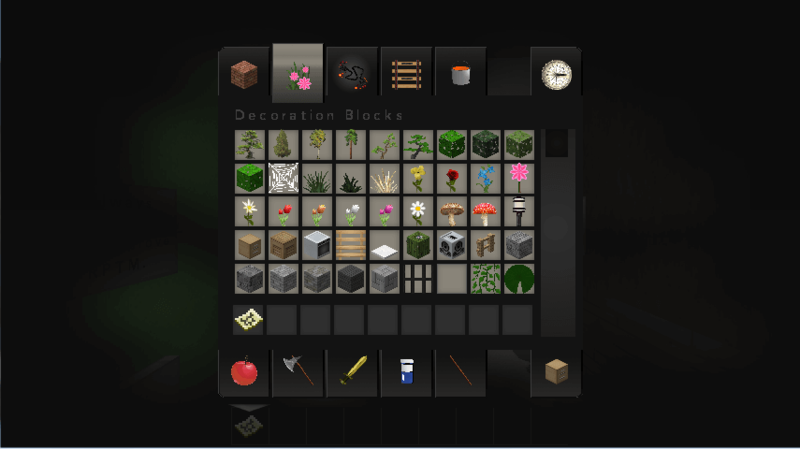 Enough talk, let’s take a look of the texture pack. 1. 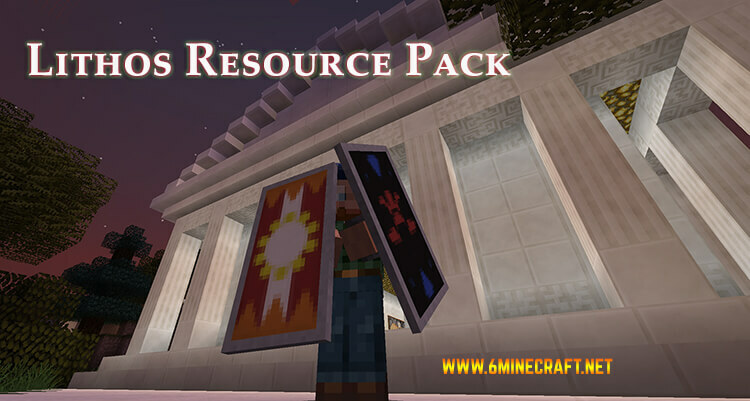 Download the Resource Pack file with .ZIP extension. Do not extract extract it. 2. Run Minecraft.exe Launcher, select your desired profile and start the game. 3. Press “Esc“, go to Options > Resource Packs and click “Open ResourcePack Folder“. 4. It will open resource pack folder, move the .zip file there you downloaded in Step #1. 5. After that Activate resource pack by left-clicking on it from the same Options Menu in Minecraft. Use Shaders Mod and OptiFine to increase performance. HD resource packs require good amount of RAM to work flawlessly. Make sure you have at least 2GB of Ram installed in your Computer.